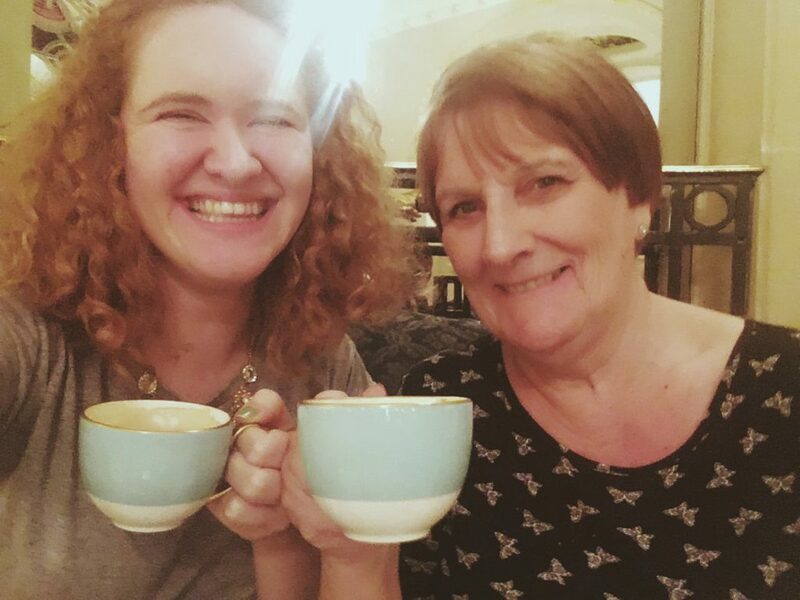 I’m in Bristol this week to celebrate my granny’s 70th birthday so this one’s for you wonderful lady! I was’t quite sure what to do with my grandma when she said she was going to visit. It was her first visit to see me since I moved back to London and all the other times we’d just gone shopping. So this trip was going to be different. Only problem is, I wasn’t sure where to take her. Until everything seemed to fit in place, right from the moment we bumped into the changing of the guard. 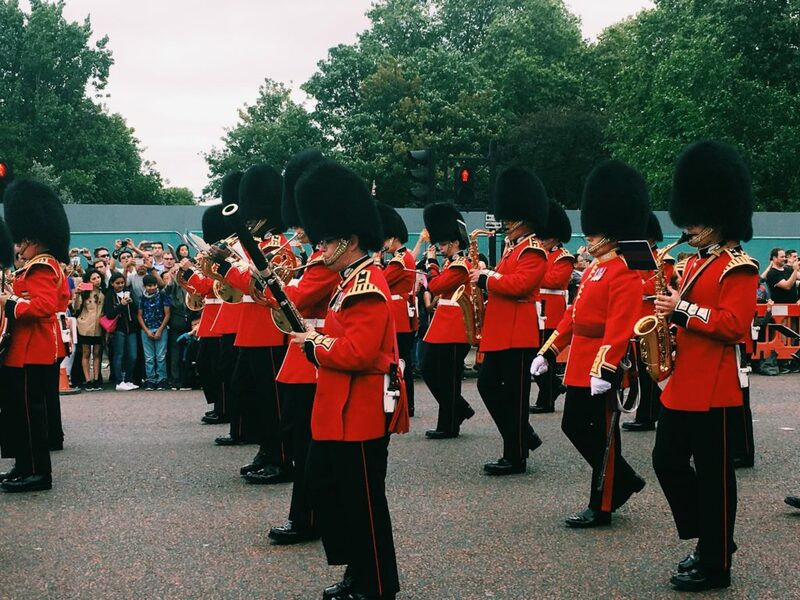 I was a bad Londoner and forgot what time Changing of the Guard was but we turned up around twenty minutes before it happened and it all seemed to work out. One point to granddaughter of the day. Then when all the excitement was over, we decided it was time for a coffee. Now, we could have gone to Starbucks or Costa – they’ve taken over the city since i’ve been away – but no we ended up at the Ritz. We didn’t want the afternoon tea so we sat in the lobby with a cappuccino and some shortbread which came to £15 for two people. In the grand scheme of things, I didn’t think it was that bad. Then when we were done, we had a wander along Mayfair and then along Regent Street before settling for a salad at John Lewis. 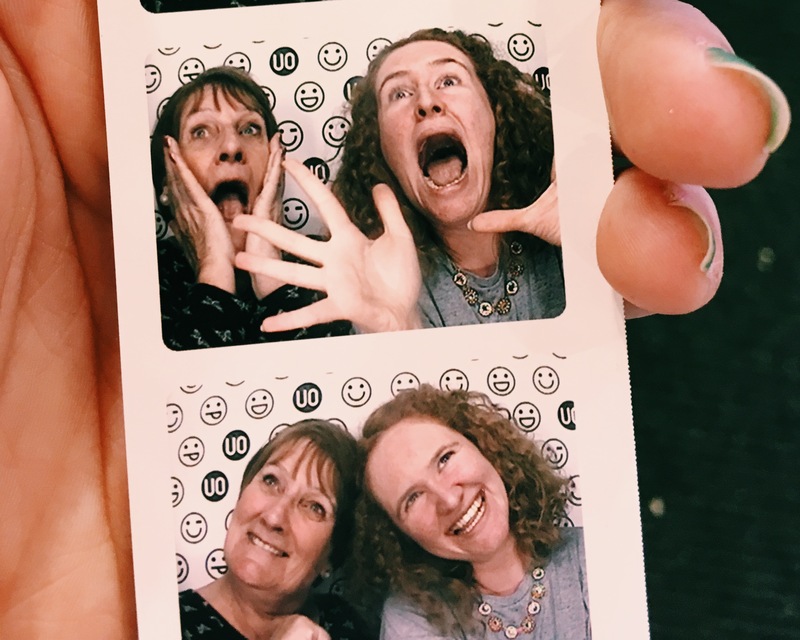 Of course we couldn’t help but wander into a few shops on Oxford Street – mainly Primark as i’d forgotten to do my washing and was running out of socks. Also this happened. I couldn’t resist. She also thought it was hilarious. 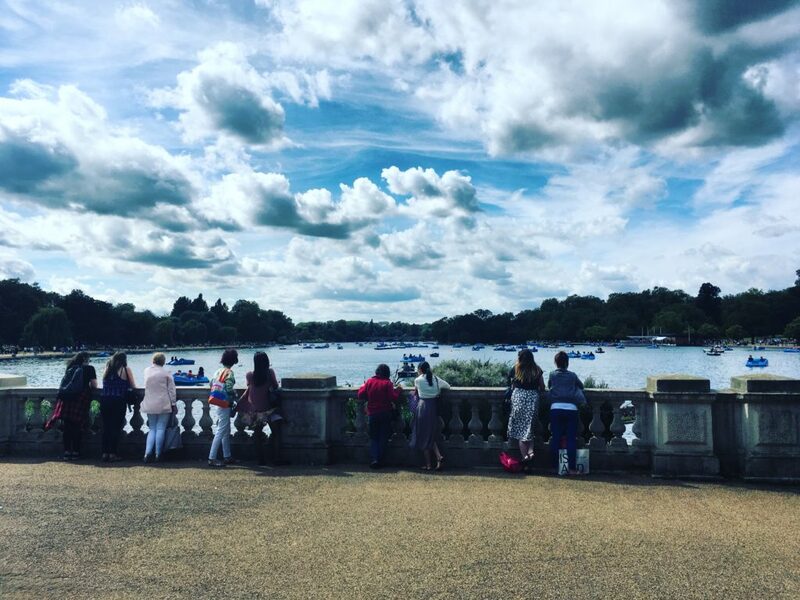 To top it off, our family escapade was during a lovely heatwave the UK was getting and so we decided to take a walk through Hyde Park. It was nice to see the Serpentine so busy and in a different light thanks to the weather. And before we knew it, we’d ended up at South Kensington. Just time for one more coffee before I took granny back to Victoria for her coach back to Bristol. Do you have special places you take your grandparents when they visit you? "Teufelsberg – the weirdest and coolest place in Berlin"
Even though I’m a long long way from being a granny, I enjoyed the read. What a nice birthday celebration for your grandmother and a fun family time! One you both will remember for I hope a very long time. Great post and that’s very sweet to travel with grandparents. I would recommend lunch in Sketch, and visiting the sky garden. The weather has been lovely lately, hasn’t it? I’m really hoping we’ll have a nice and sunny autumn 🙂 And sounds like you had a great day! I’ve never been inside the Ritz, but £15 doesn’t sound bad at all! Oh this sounds like such a lovely day out. It’s funny isn’t it, in a city as busy as London you can still struggle to think of things to do but it really does sound like everything fell into place. I’ve yet to see the changing of the guard, I always just forget when it actually happens!